Theory and experiments have driven science forward for centuries. The recent explosion of computational power gives us a new way to increase our knowledge through numerical simulations. This is an exciting era of scientific computing! Martijn Anthonissen is an Assistant Professor in the Department of Mathematics and Computer Science, Eindhoven University of Technology (TU/e). His areas of expertise are computer science and mathematics. Martijn’s research interests include computational fluid dynamics, finite volume schemes and solving partial differential equations numerically. He has worked on many applications, such as combustion, glass sintering, transport of tracers in anisotropic turbulence, film cooling, laser surface remelting, wafer positioning, lens deformation, cathodic protection for ships and wind-farm aerodynamics. Martijn Anthonissen studied mathematics at TU/e. After his master’s program he was selected for the Japan Prizewinners Program, a one-year postgraduate course for twenty recently graduated Dutch students. Within this framework he lived in Tokyo and worked at the Hitachi Group Headquarters for seven months. Upon returning to the Netherlands, Martijn started a PhD research on numerical combustion. He currently works as an assistant professor in the Scientific Computing Group led by Barry Koren. Martijn has made several extended research visits abroad and worked at Yale University (New Haven, Connecticut, USA), Weierstrass Institute for Applied Analysis and Stochastics (Berlin, Germany), Japan Women’s University (Tokyo, Japan), National Institute of Technology Karnataka (Surathkal, India) and Università degli Studi di Perugia (Perugia, Italy). Martijn teaches a variety of mathematics courses. 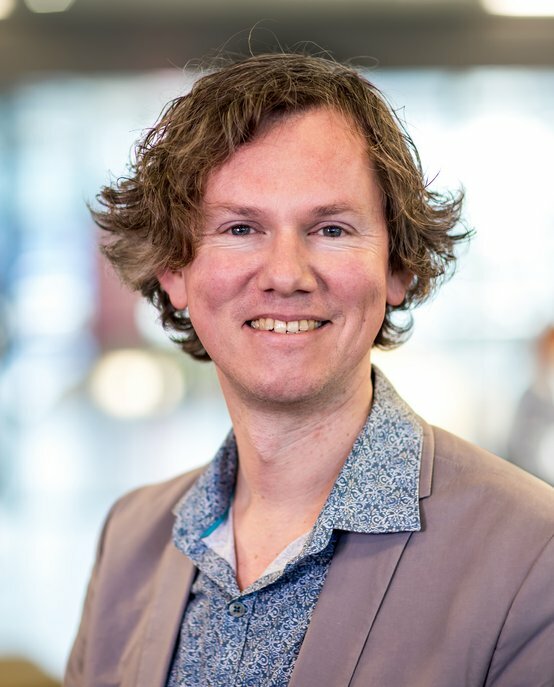 He is involved with TU/e’s teacher training program in mathematics (Eindhoven School of Education) and with the educational management of the graduate program in Industrial and Applied Mathematics.